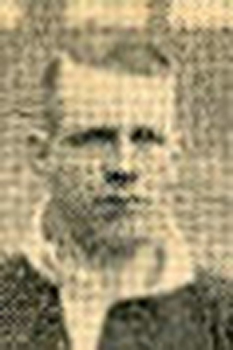 Iorwerth "Iorrie" Isaacs, born in Cilfynydd in 1910, was a flanker who played for Pontypridd, Cardiff, Penarth and Glamorgan Police. He played twice for Wales, making his debut against England at Twickenham in 1933. At the start of 1934, Isaacs decided to go "North" and joined Leeds RLFC and also earning two Welsh caps. Iorrie Isaacs died in Wrexham in 1966.